10位 Calvin Harris & Alesso ”Under Control ft. Hurts"
8位 Krewella "Live for the Night"
7位 Armin van Buuren "This is What it Feels Like"
6位 Hardwell & Dyro "Never Say Goodbye (feat. 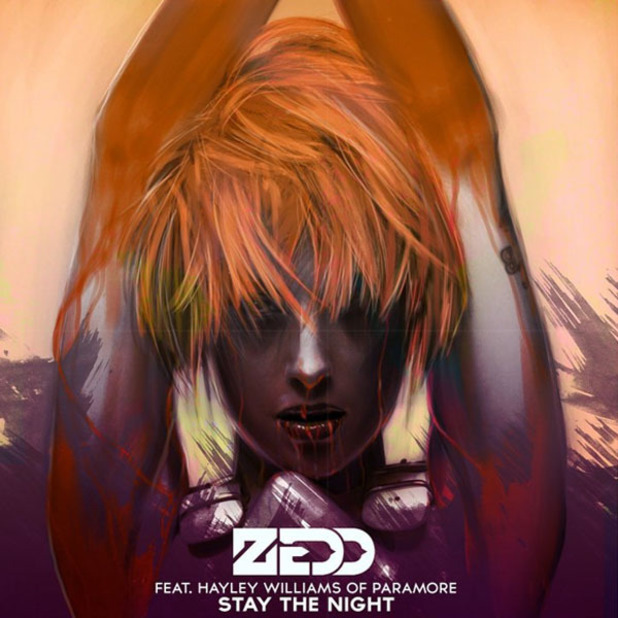 Bright Lights)"
5位 Zedd "Stay The Night ft. Hayley Williams"
3位 Nicky Romero & Krewella "Legacy"
2位 Alesso Vs OneRepublic "If I Lose Myself (Alesso Remix)"
1位 Avicii vs Nicky Romero "I Could Be The One (Nicktim)"